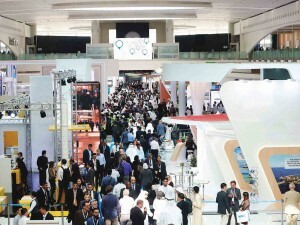 Abu Dhabi National Exhibitions Company (ADNEC) has announced that it is primed to host a very busy events season with its venues to be fully occupied by major local and international events before the end of this year, with more than 50 exhibitions and conferences across key sectors including culture, healthcare, leisure, lifestyle, and business. Humaid Matar Al Dhaheri, Group CEO of ADNEC, said, “ADNEC seeks to strengthen Abu Dhabi’s position as the capital of business tourism sector in the region, by attracting major international events to the Emirate. We have completed all preparations needed to host more than 50 major and international events before the end of 2018, which is a confirmation of our success in this field. ADNEC’s workforce, led by a group of highly skilled professional national talents, have worked on developing a wide range of programs aimed at attracting exhibitors and international associations. The coming season will witness exhibitions and conferences hosted and organized for the first time, in accordance with the key sectors identified by the Abu Dhabi plan and the Emirate’s vision 2030.” Al Dhaheri noted ADNEC’s keenness to continue developing infrastructure for all its local and international venues, making all efforts needed to enhance customer satisfaction and exceed the expectations of events organizers and local and international visitors, while conforming to the highest international standards in this competitive sector. He also commended the efforts of the government and private sectors partners, especially the Abu Dhabi Department of Culture and Tourism and the Abu Dhabi Convention Bureau, as well as exhibition organisers and representatives of local and international professional associations. Dubai has emerged as one of the top 10 destinations for international meetings, according to the latest edition of the International Meetings Statistics Report published last week by Union of International Associations (UIA). The report ranked 1157 cities globally based on the total number of international meetings that took place during the year. Previously ranked 14th in the 2015 edition, Dubai has moved up the list to claim the 10th spot, with a total of 180 meetings taking place in 2016, a 24% growth compared to 2015. Dubai is the only city in the Middle East and Africa to appear in the top 25 in the rankings, further underlining its status as the region’s number one destination for international meetings and conferences. Expo Centre Sharjah has recorded a 7 per cent increase in the number of visitors coming to its exhibitions and events during the first quarter of 2017, in comparison to the number of visitors that came during the same period in 2016. 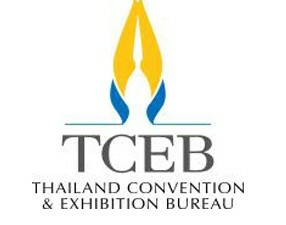 According to the Expo Centre management, 302,474 people visited the Centre’s events, including 12 specialised exhibitions, in January, February and March. The meetings, incentives, conferences and exhibitions (MICE) industry in the United Arab Emirates currently generates a total of $653 million (AED 2.4b) per year and is expected to continue growing at about 7 per cent per annum until 2020. Overall, the GCC’s MICE market is estimated to be worth some $1.3 billion (AED 4.8b) annually. 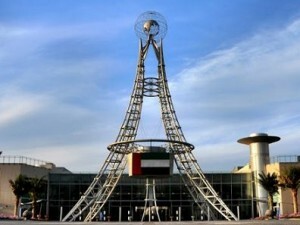 Located on Al Taawun Street in the centre of Sharjah city, the Expo Centre now has 6 exhibition halls surrounding a central boulevard, with a combined gross exhibition area of 26,000 square metres (279,862 sq. 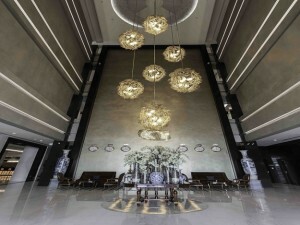 ft.) indoors, plus a further 6,000 square metres (64,583 sq. ft.) of outdoor space. A 200-room Novotel Sharjah Expo is currently under construction adjacent to the expo site. 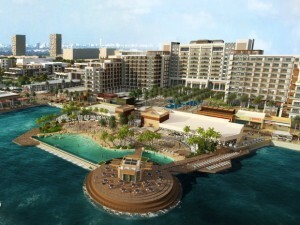 Sharjah is also building a new 370,000 square metre (4 million sq. ft.) exhibition and conference centre in Al Tai district, near the intersection of Emirates Road and Mleiha Road. Expected to open in November, the new centre’s first major event is going to be this year’s edition of the Sharjah International Book Fair (1-11 November).